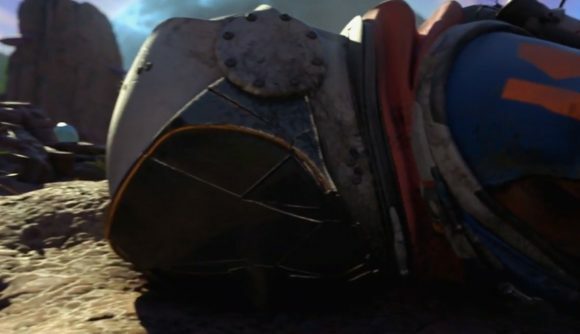 Journey to the Savage Planet is a new, sci-fi action-adventure game from Alex Hutchison, who directed titles including Far Cry 4 and Assassin’s Creed 3 at Ubisoft. We won’t see many gameplay details until next year, but Hutchison promises two things in particular – this isn’t a battle royale, and it isn’t a survival game. You’ll take on the role of an employee at Kindred Aerospace, an space exploration company that proudly boasts of its “fourth-best” ranking among similar organisations. It’s the first title from from Typhoon Studios, founded in 2017 by Hutchison, Yassine Riahi, and Reid Schneider in Montreal. 505 Games will publish the title.